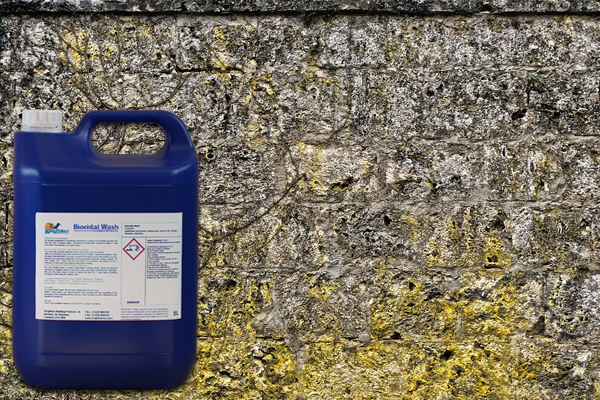 Kingfisher Biocidal-Wash is a deeply penetrating aqueous biocide solution which removes moulds, algae, moss and lichens from external walls. It can be used to restore the colour of existing external surfaces. Also, it can be used as a preparation to improve the adhesion quality for a proposed decorative coating. If you are looking for a moss killer for block paving, this product is second to none. 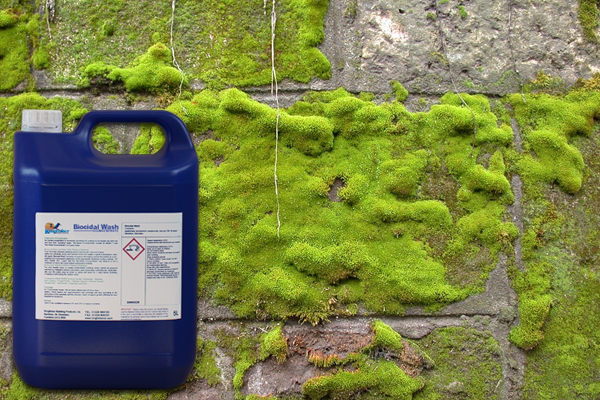 The growth of mosses, lichens and algae can cause many different problems to a range of surfaces. 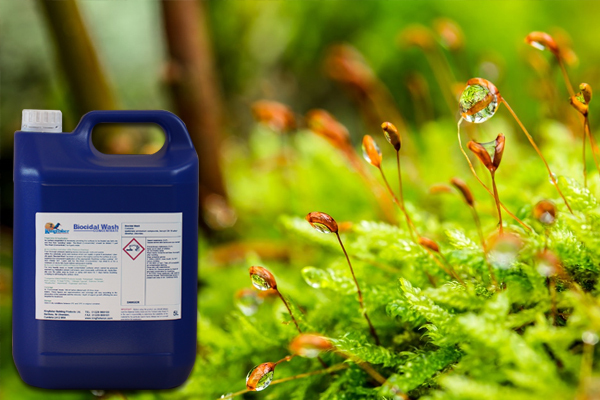 That’s why we supply a high-quality biocidal-wash to combat algae and moss growth. The biocidal-wash destroys all micro-organisms. This is due to its synergistic formulation which displays a large spectrum of activity and maximum efficiency of treatment. 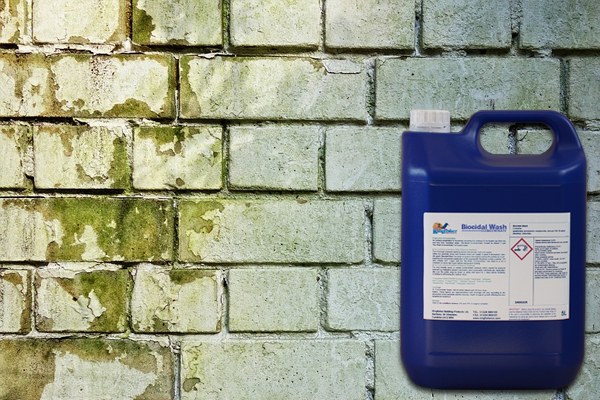 The concentrated formula of our moss killer for block paving means you get more cleaning power in a smaller package. Dilute 1-part Biocidal-Wash with 4 parts clean water. 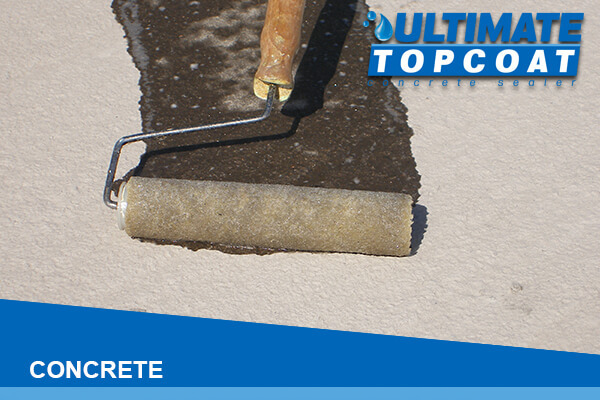 Then apply using a brush a low-pressure spray ensuring thorough wetting. Leave for 5 or 6 hours or preferably overnight for full biocidal action to develop. Then remove any residual debris by brushing or power washing. 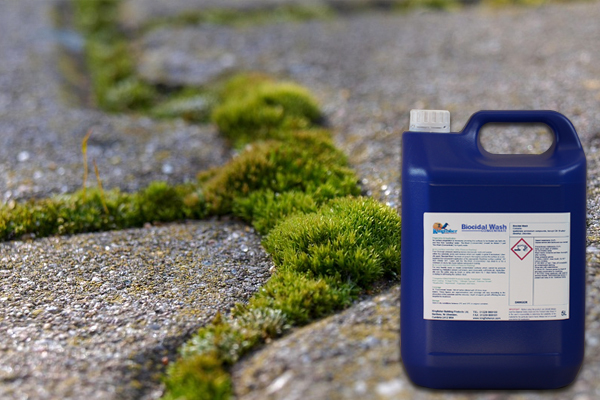 As a moss killer for block paving, the Kingfisher Biocidal-Wash is very effective and will always impress. 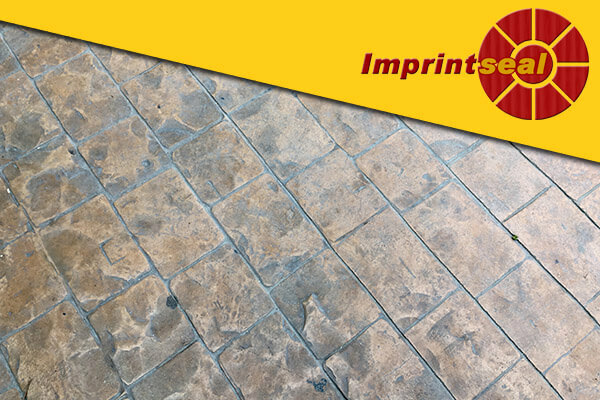 It is suitable for a wide range of materials which includes brickwork, tile, stone and much more. We have a wealth of experience developing professional roof and surface cleaning products, ensuring effective and reliable products. Good quality product and I always receive a great service and fast delivery from Kingfisher. We use this product for driveways and patios and always get great results. Made a remarkable difference to some very green sandstone flags, in conjunction with a domestic pressure washer. Has brought the patio into a 'as new'' condition and hopeful it will stay that way now.